Do you want a minimal Ubuntu distro for your Orange Pi Plus home media server? 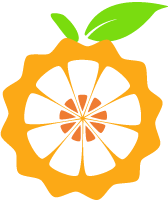 This post contains the image but a walkthrough for building your own Orange Pi Plus minimal Debian or Ubuntu server image will be posted once the project is on github. It was made possible by loboris and the thread he posted on the Orange Pi forum. You can only buy the Orange Pi Plus at AliExpress for now. I have compiled an Ubuntu 14.10 and Ubuntu 15.04 Vivid image which includes the HTPC Guides Installer available for download at the bottom of this post so if you just want to test the distro skip on down. You can also install the Installer using the instructions below. 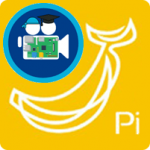 There are two options, the first of which is cloning the installer yourself onto your existing Orange Pi Plus image. 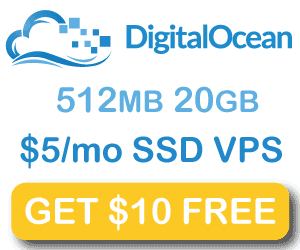 It is designed to be used on a fresh system and support Debian Wheezy and Jessie along with Ubuntu 14.04 and later. The second option is to download the prepared image at the bottom of this post which has the installer preloaded for your convenience. The login credentials are root/htpcguides and pi/htpguides, for security reasons follow the initial setup guide to reset your SSH keys and password. Flash the image found at the bottom of this post, the default SSH username is root or pi with password htpcguides. To get the IP of your headless server, log in to your router and check the DHCP table and look for the OrangePiPlus entry. Choose the items you want installed by pushing the Space bar key. For each program you will be prompted for the user to run the program as, this must be a user that exists or the installer will exit. You should make sure the user has permissions for the directory you will be storing your media files (properly mount USB/SATA storage).